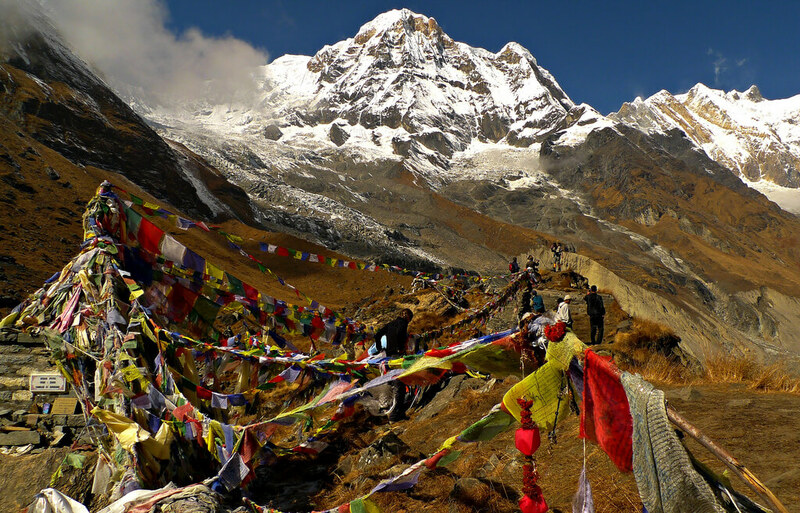 The Chulu East Peak lies above the Manang Valley with a total elevation of 6,584 meters. 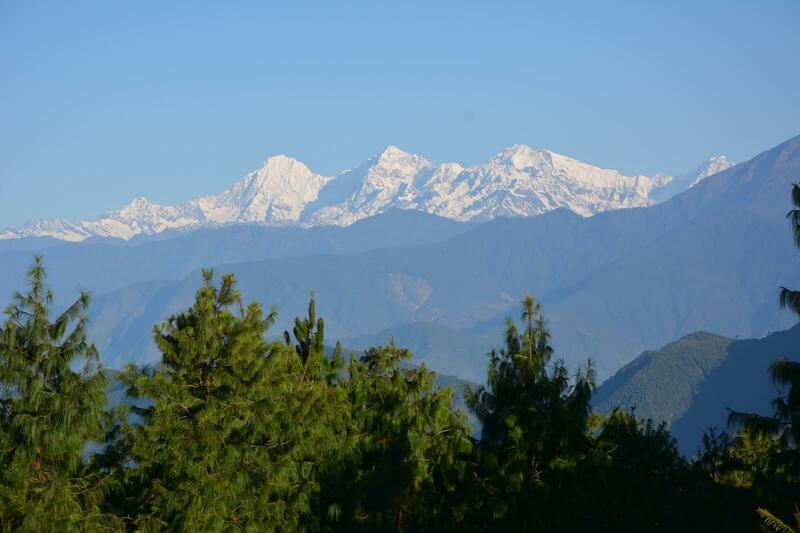 It provides spectacular views of the Annapurna, Dhaulagiri and Manaslu ranges. 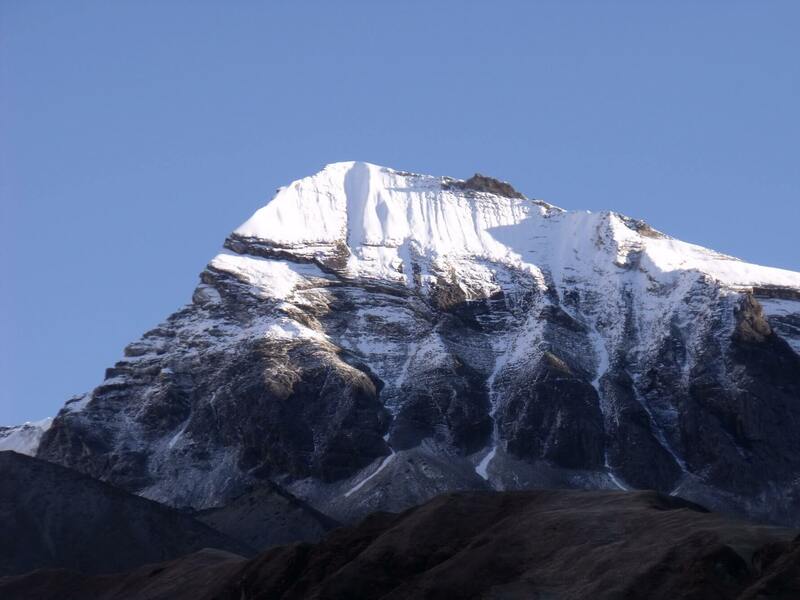 The Chulu East Peak climbing is shared with the typical Round Annapurna trek where climbers trekked up the Marshyangdi valley, and then to the world’s highest pass, Thorung La (5,416m) before climbing down to the windy valley of Kali Gandaki and further to Pokhara. This peak climb is technically straightforward so you should be familiar with the use of your climbing gears or equipment and must be fit and have previous climbing experience. 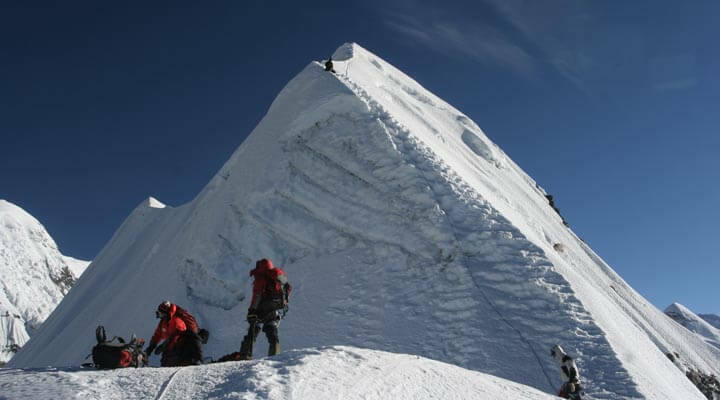 Few numbers of climbers or adventure seekers have successfully scaled the summit of Chulu East Peak since it was opened for climbing. 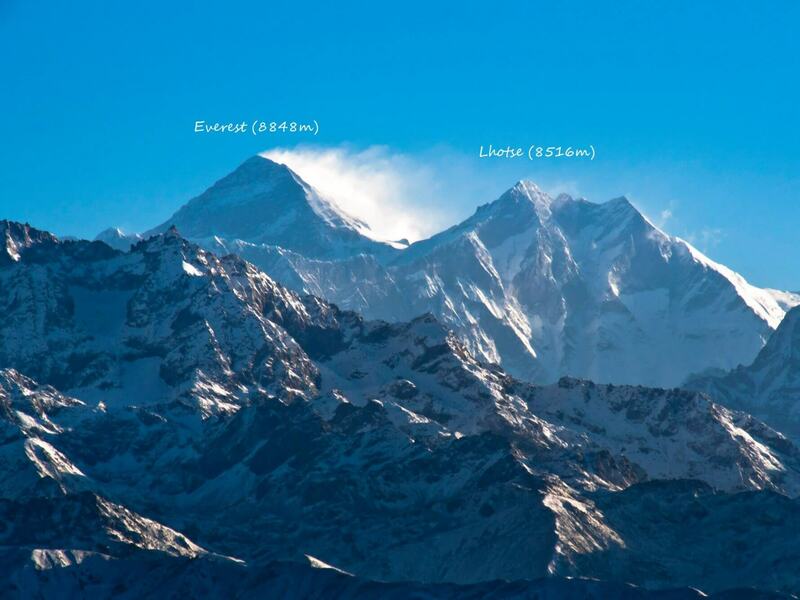 Another secondary peak is the Chulu Far East Peak with an elevation of 6,059m that can also be attempted. This peak climbing trek starts from Besi Sahar after driving from Kathmandu for 7-8 hrs. 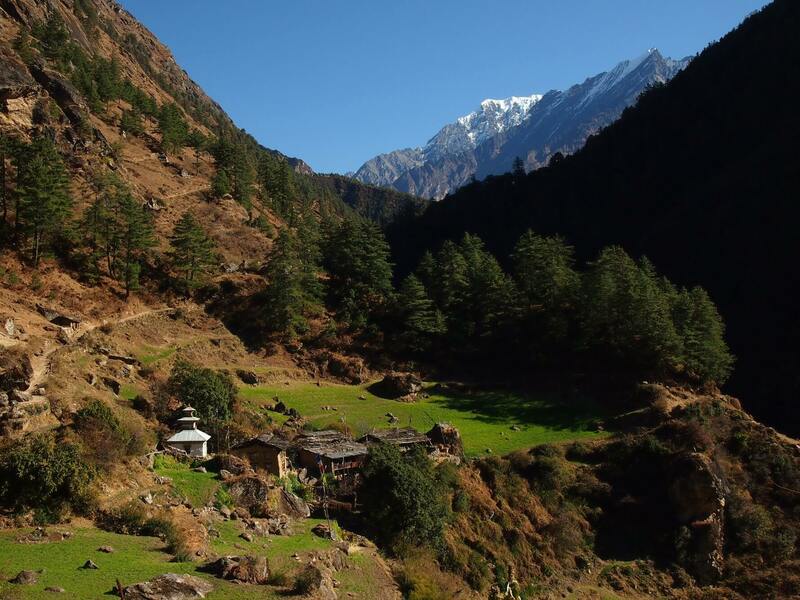 Then, the route is gradually uphill through the Marshyangdi River valley and at the end, it takes you to the village of Pisang from where the main trail will lead you up to the Chulu East Base Camp. Day 02: Sightseeing in Kathmandu & Prepare for Trip. Drive to Besisahar all the way through Mugling, Dumre beside the Marshyangdi River with a spectacular landscape view. After reaching Syange cross the suspension bridge and ascend to Jagat. 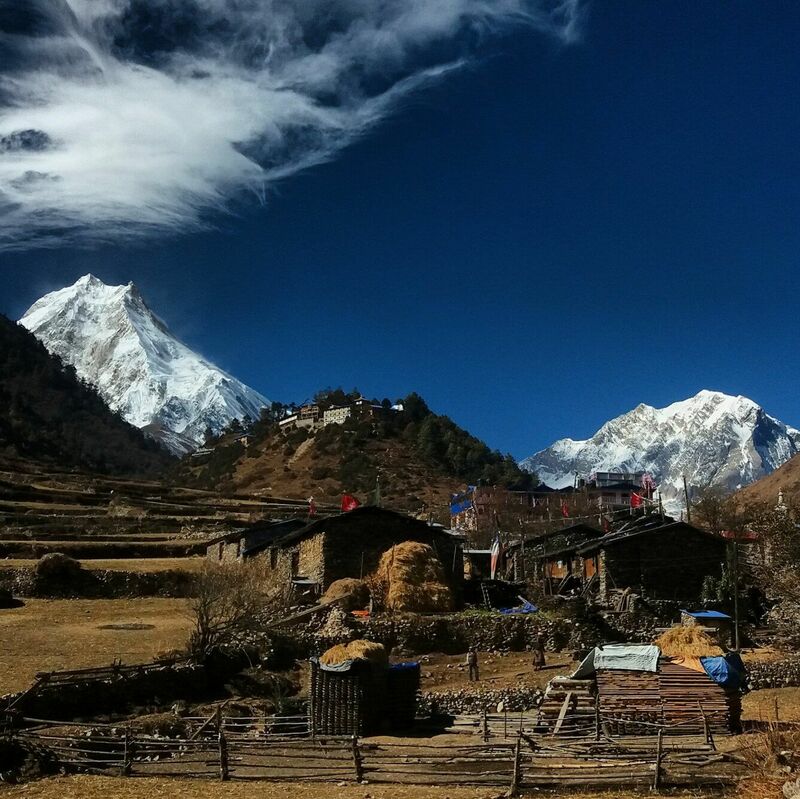 An ascending trail from Dharapani leads us all the way to the beautiful village of Chame from where you can have a panoramic view of Annapurna II, Annapurna III and Lamjung Himal. 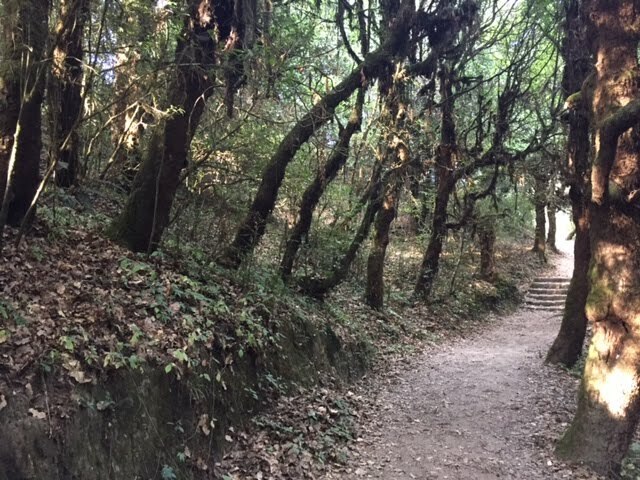 We will pass through a dense forest on a narrow steep path and reach a striking arched rock face above 1500m from the river. After we pass by this steep path, the valley unwraps with magnificent landscape. From here we trek for a while to Pisang and stay overnight there. The trial ascends all the way through juniper and pine forest to the place called Julu. Day 08: Rest day at Julu/Yak Kharka for local excursion. To get over altitude sickness this day will be taken as a rest day or acclimatization day. You can stroll around and get a chance to experience the living standard of the people living in the hilly area. The walk continues along the winding trail before the pasture meets the large rock formation. 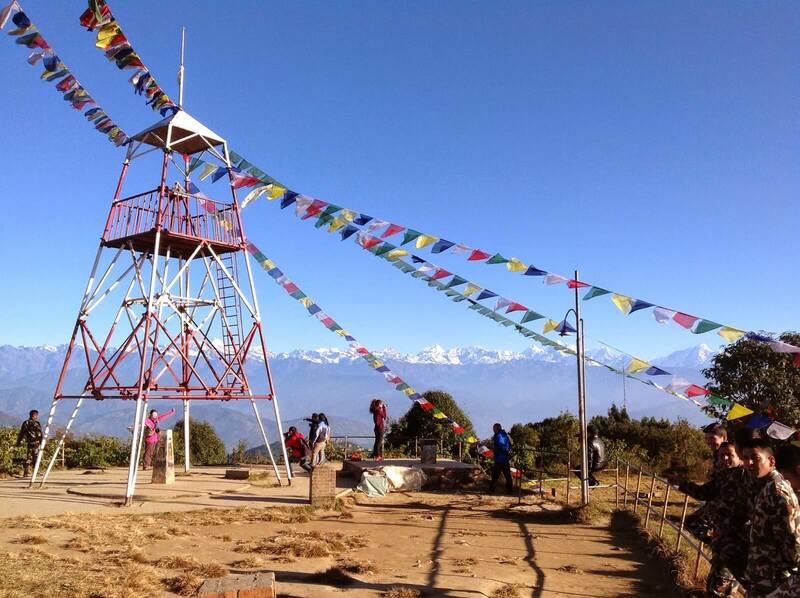 The camp will be near the view point which offers you the majestic view of the Annapurna ranges. 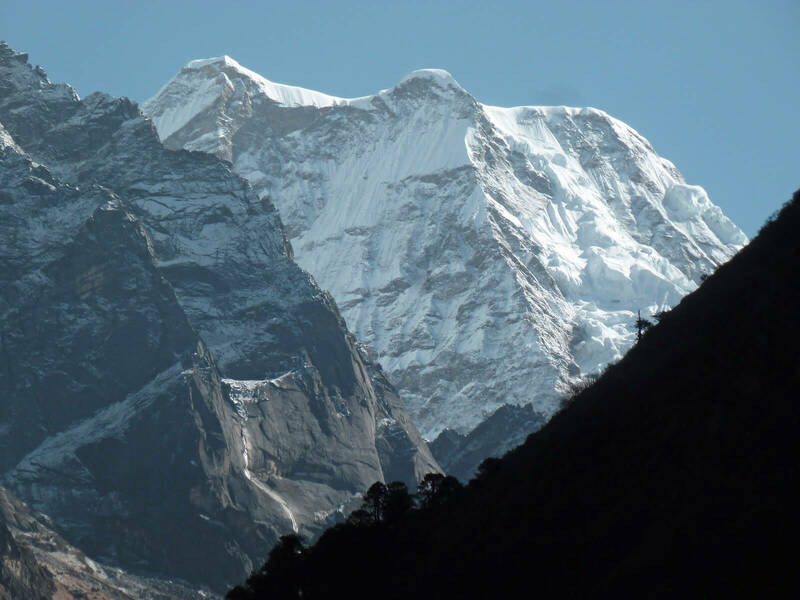 Trek through the rapidly changing landscapes to higher altitudes to reach the high camp. Make a camp near the small glacial lake. 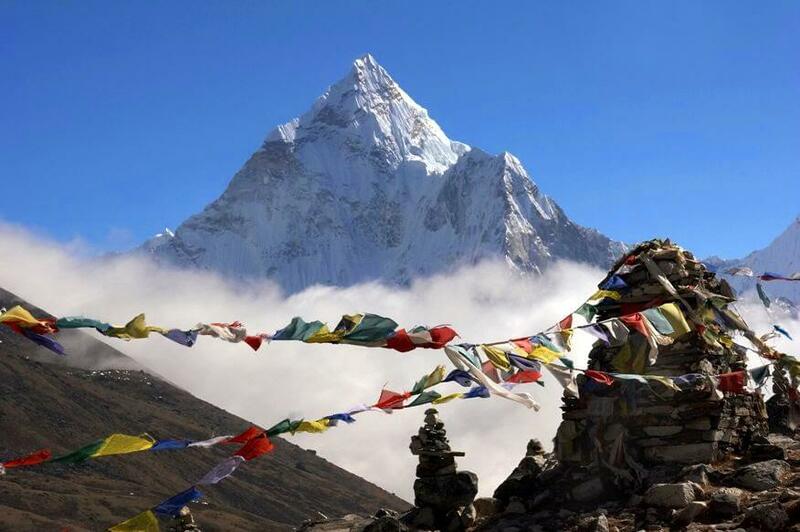 Day 11: Climb Chulu East & return to Base Camp. The climb begins along the glacier through the slippery ice trails. The stops will be at several points from where you will get chance to see the magnificent views before approaching a glacier leading the way to the summit. Day 12: Spare day for summit. You can take a good rest or stroll around to observe the scenery. 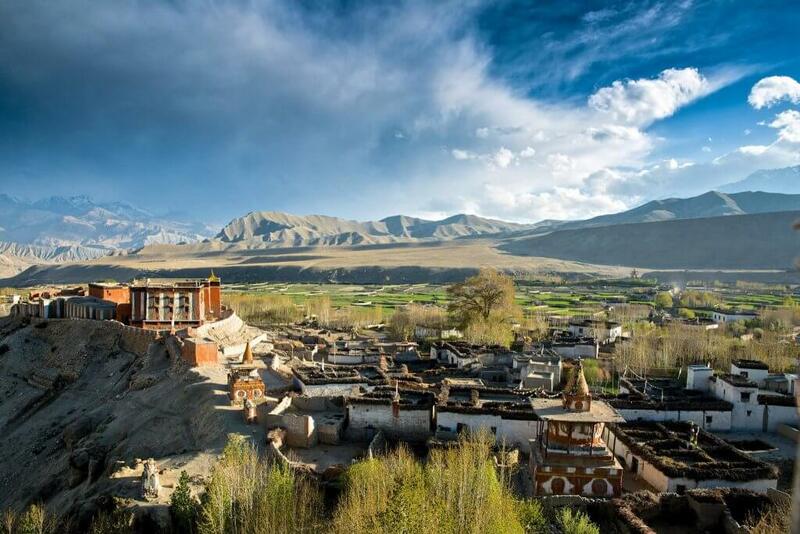 We will turn back to the trail leading to Manang passing through pasture lands and stop at Bryaga Monastery. 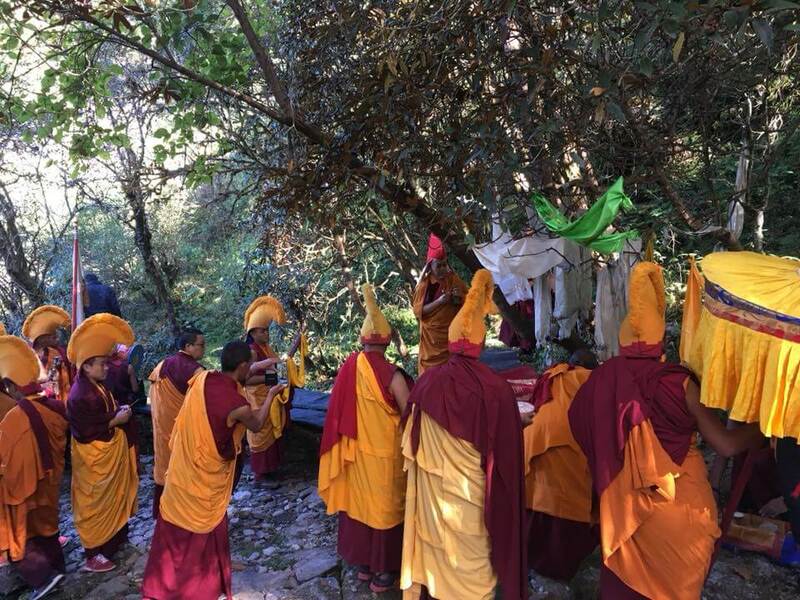 In this monastery you can observe the daily routine of the local monks along with the panoramic view of the Annapurna Mountains and then continue the journey to the hospitable Manang village. The trail continues as we ascend gradually from Letdar to a ridge before climbing down to the headwaters of Marshyangdi River. After a quick climb to the mountain path on the right bank follow the narrow path across an unstable steep slope before descending to Thorong Phedi. The trail gets steep as soon as the walk begins. 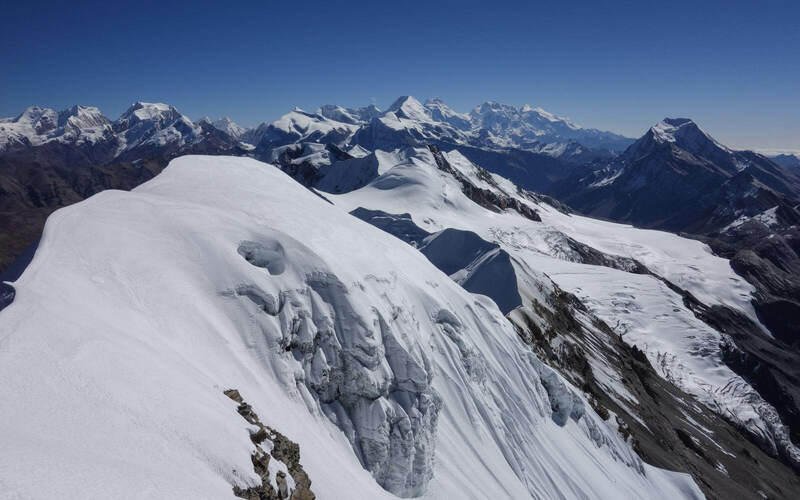 After nearly 4 hours of steady climbing the gradient levels and reach the top of the Thorong La from where you can experience the lifetime spectacular view of the majestic Annapurna and Dhaulagiri ranges. 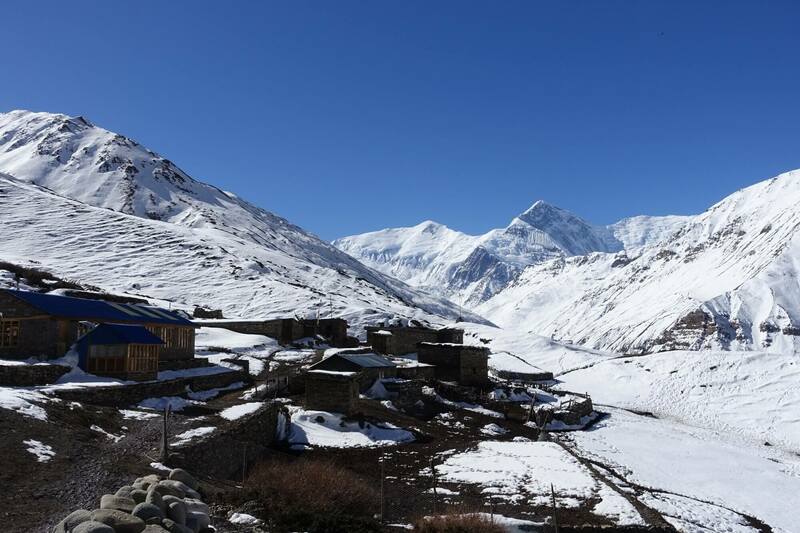 Descend down to the famous Muktinath. 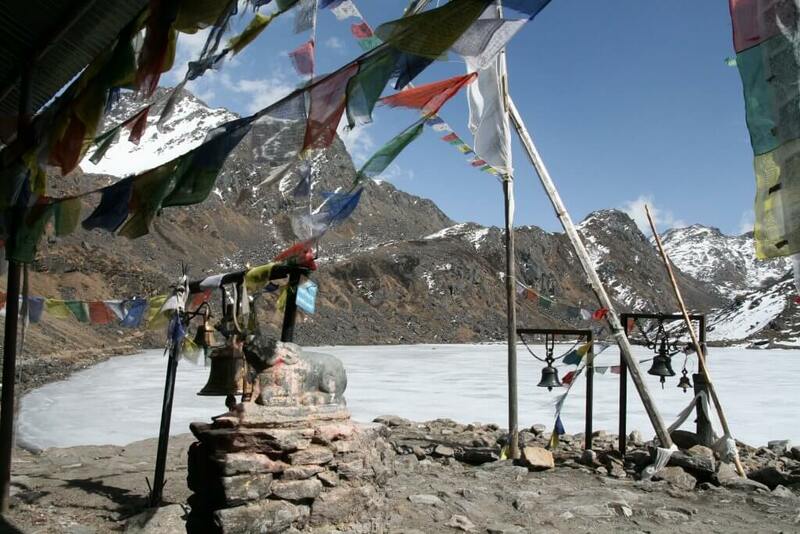 Muktinath is a holy place for the Hindu and Buddhist people. Trek descending down to the windy valley of Jomsom for 4 hours. 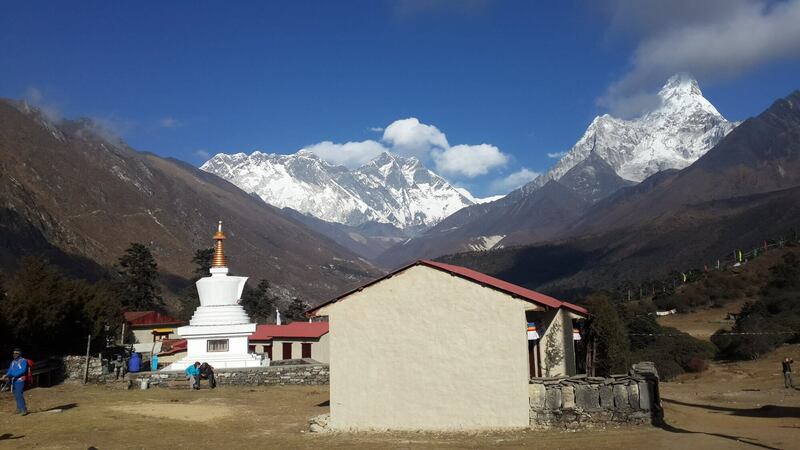 Day 17: Jomsom to Pokhara by Flight or Drive. Fly back to Pokhara early in the morning. The regular schedule of the flights here is operated only in the morning time because the valley gets strong winds in the day time so it’s impossible to operate the flights. 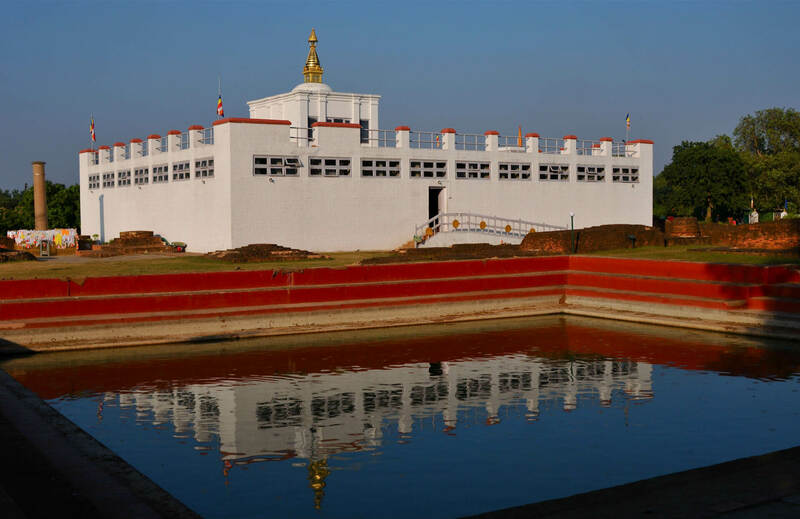 If the weather is not good for the flights then you can also take a bus or a four wheeler to Pokhara which takes approximately 8 hrs to reach the Lake City. Day 18: Pokhara to Kathmandu (Fly/Drive). 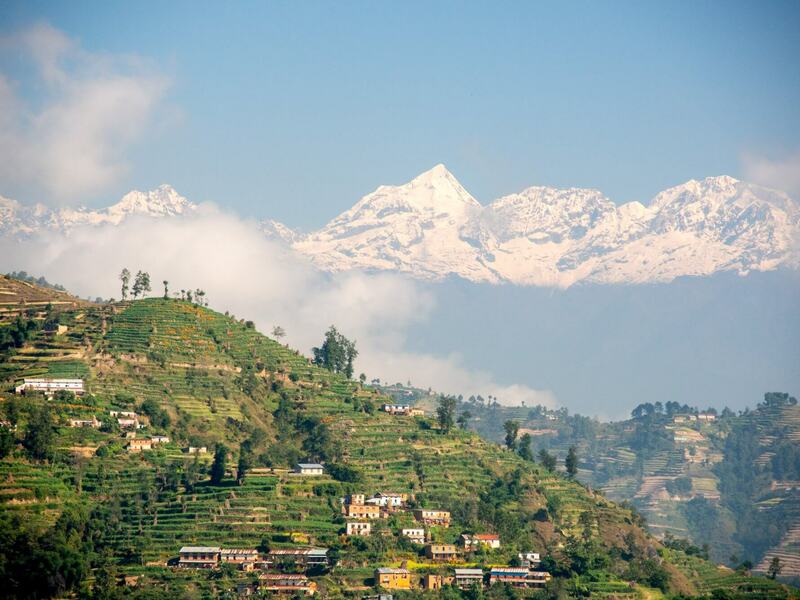 Take a flight or a bus back to Kathmandu from Pokhara. Day 19: Extra day in Kathmandu. You can visit the old markets of in the heart of the city. You can have wonderful massage. 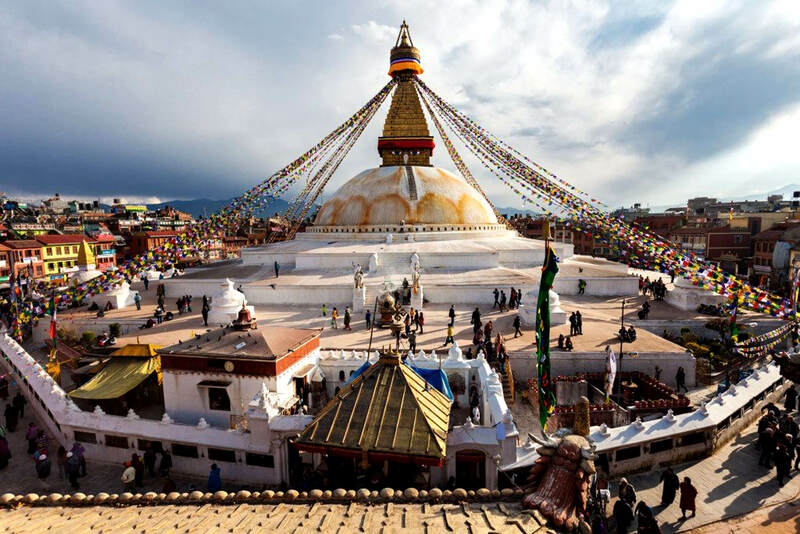 You can explore the Kathmandu valley on this day.